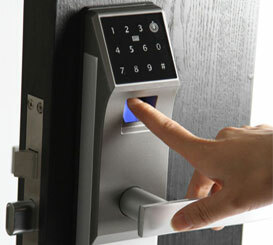 Eliminating theft, broken accessing, exit safety and other security and safety problems is a top priority. All business types need to protect their commercial interests from loss, improper property access and safety requirements. 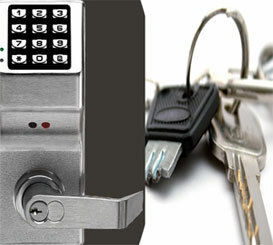 ABC Lock and Key installs master key systems including electronic hardware commercial services. 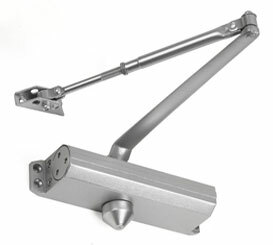 We have the best products and the technical knowledge to match your business needs and your commercial code requirements. 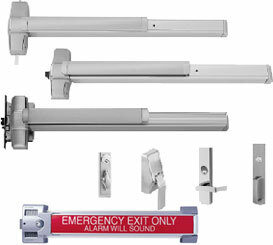 Multiple doors may require multiple levels of secured access solutions. 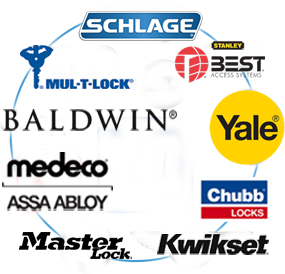 Our commercial services can retrofit, match and provide expandable new and existing key and electronic locking systems with proven commercial lock brands and products. Protect your commercial enterprise and ensure your security, privacy and value. We will help you protect your commercial business assets by providing master key systems, panic bars and exit locks, card access systems, buzzer systems and more. Serving commercial, industrial and institutional clients, ABC Lock and Key delivers outstanding security solutions, maintenance and emergency service.